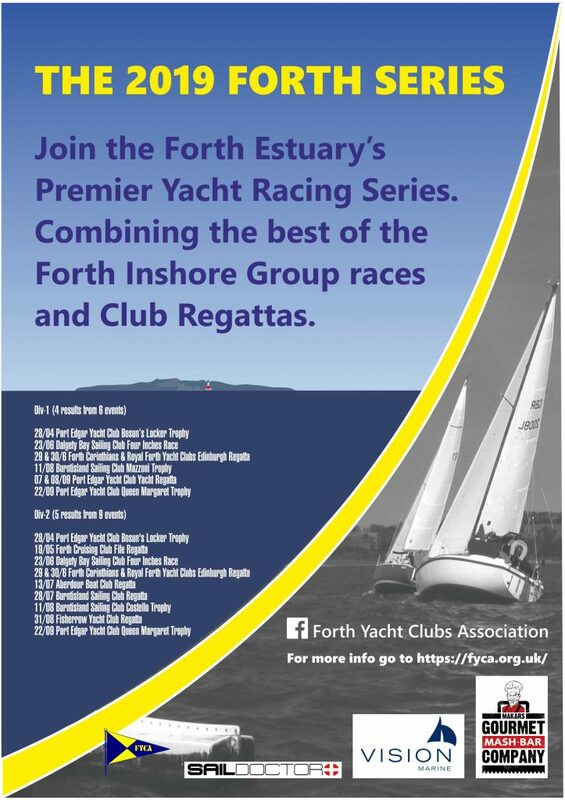 Join in the Forth Series for 2019. Please note the tide tables have been removed from the sidebar and can now be found on the Tides and Weather page/link. Click here to go there.